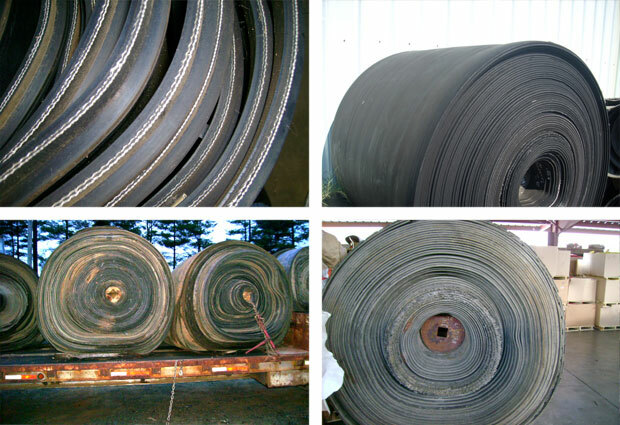 We recycle used conveyor belting from mining and quarry operations. If you have this material available for recycling, please call for current details and pricing. Conveyor belts must be 24" widths, minimum, in longer lengths. We are an asset-based corporation with two company-owned facilities totaling 250,000 sq. ft. Our employees diverted over 9 million pounds of post-industrial materials from the landfill last year alone. If you would like to add your company to our growing list of customers, thereby reducing or eliminating your landfill disposal costs, please call or email one of our specialists today.